The model of the house is done, now I can move on to creating the Design Prints. 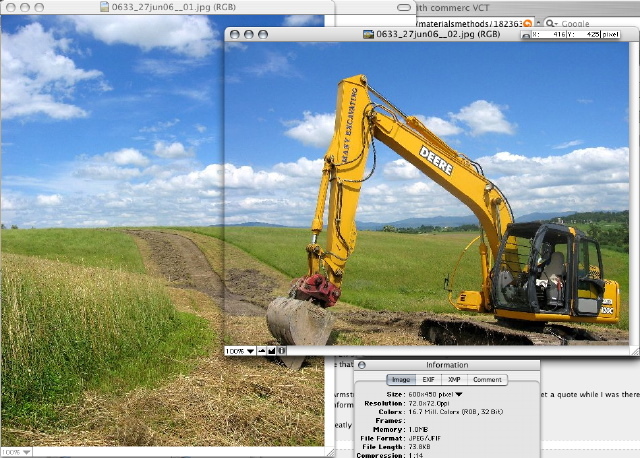 I have to add some "props" to the model and export images. Design prints should be available next week. Continue reading "0518 U House model done"
Continue reading "Modified Plat House for Vermont site"
We explore materials and texture on the house The owner was interested in turning the exterior over to stucco. I wanted to add another layer of texture that broke down the scale of the large surfaces, and also reveal something about what was an addition and what was existing. A friend, Jeff Jacobs, ran the modeler through rendering software he was experimenting with. He is a master with several different rendering packages. Sunset at the beach. 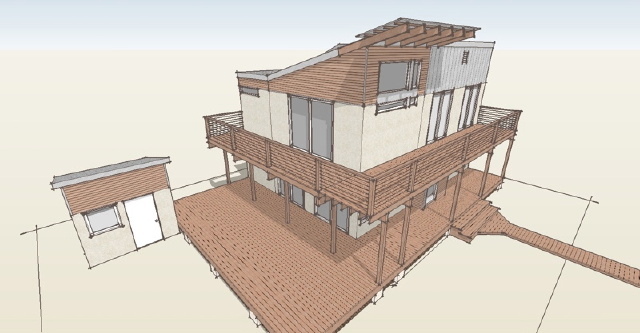 Continue reading "Seaside House renderings"
Architect Peter DeMaria working with TAW brings their first IBU based project to life. 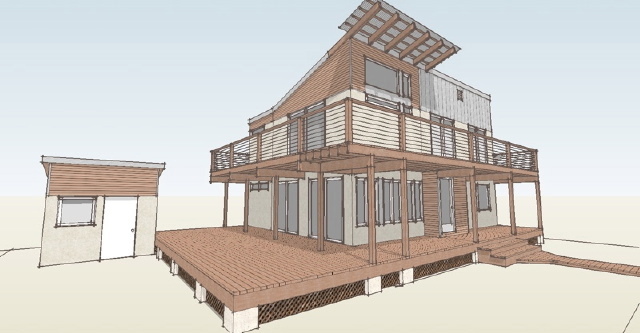 This is for real - a house built with IBUs, or Intermodal Building Units (yes thats our name for shipping containers) which is being built in Rednodo Beach California and has been permitted through perhaps one of the most restrictive permitting environments in the country. 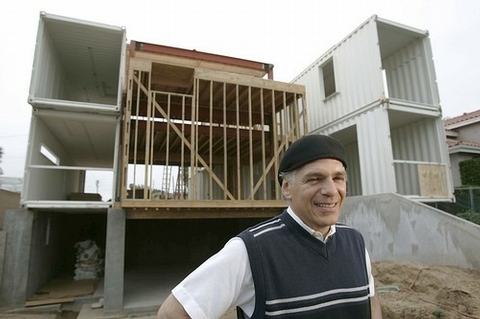 Architect Peter DeMaria working with TAW is building the first project born of their efforts. 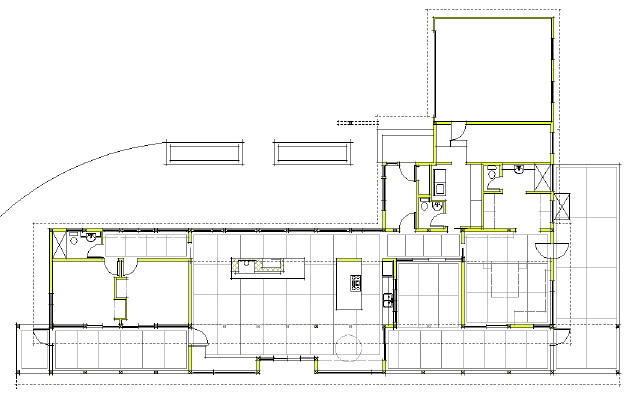 Its very exciting to see a real project coming about, permitted and approved as a legitimate building system. This is Peter DeMaria at the building site. Photo by Don Kelson of the LA Times. There are interviews and a lot of info about the project in the article so have a look. If you are deeply interested in the idea of building houses of shipping containers, then you should look at our take on shipping container houses: ibu_evolution. 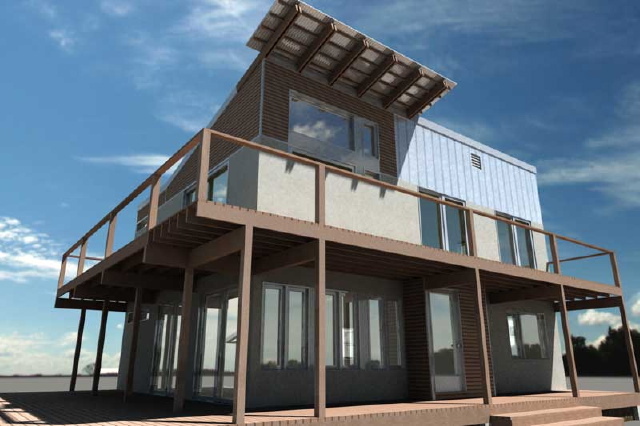 If you are looking to build a weekend house or a house in a mild climate from shipping containers I'd love to design it for you based on the ibu_evolution system. You will find a Contact link, and an inquiry form when you follow that link. 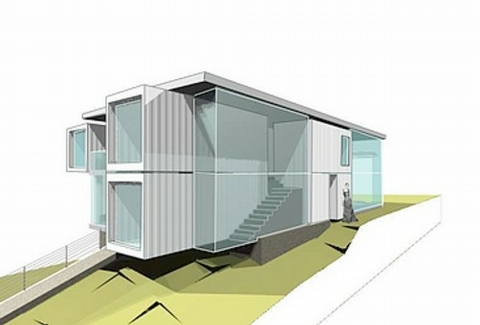 Continue reading "An IBU (shipping container) based house - for real"